2010 – A year of firsts. The 2010 Olympic Games saw a lot of firsts. It was the first time The Cayman Islands, Gabon, Ghana, and Bahamas participated in the winter Games. It was the first time energy consumption for the Olympics was tracked in real time and shared with the general public. 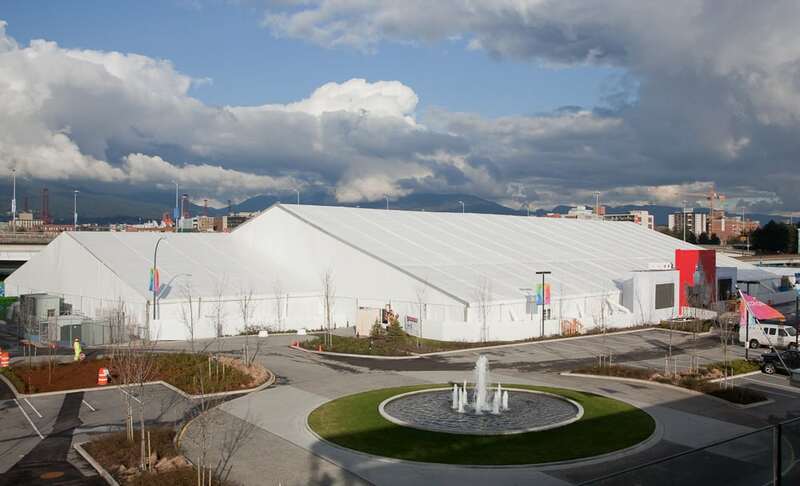 And, it was also the first time that a massive 60m wide temporary structure had ever been installed anywhere in North America! 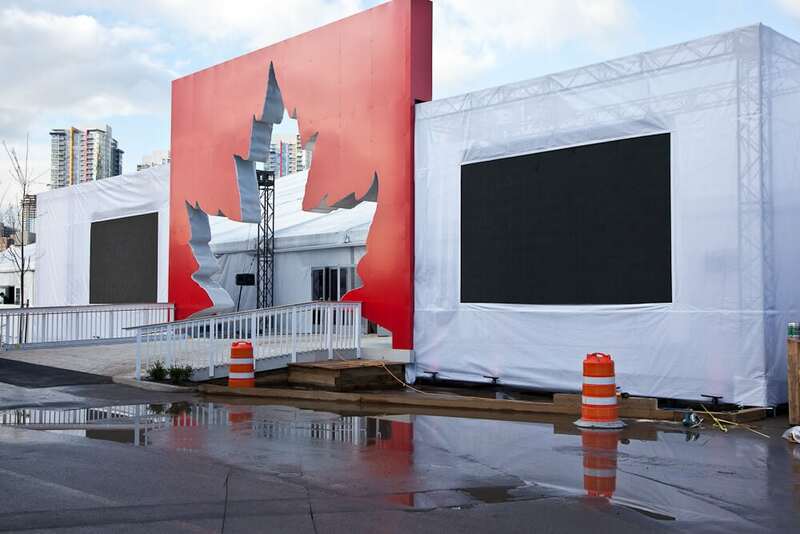 Touted as one of the most highly anticipated party venues at the Games, Molson Canadian Hockey House had to live up to its grand expectations. 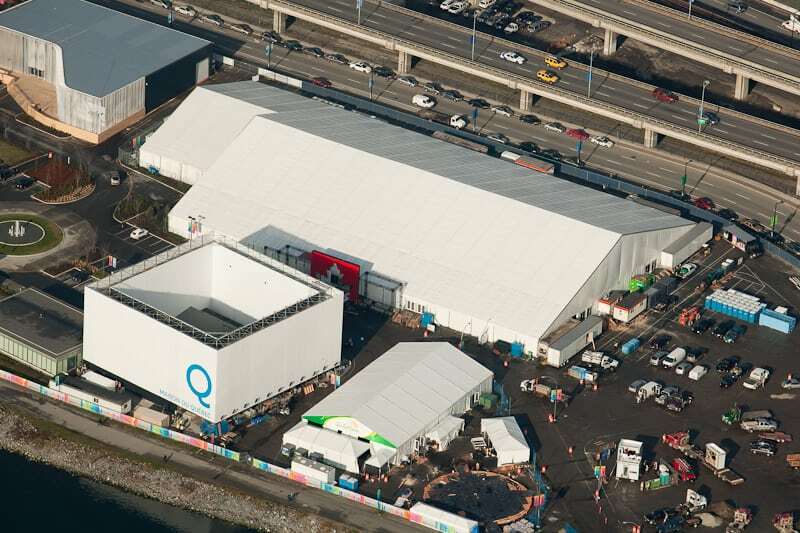 At 60m x 85m plus an additional 40m x 20m, the temporary venue was almost 4 times the size of the Olympic-sized rink that saw one of the most exciting hockey finals of our time. This was truly an epic venue for an epic event!